Tobias Wiggins (RYT) has been practicing yoga for almost 20 years and in 2018 became a 200 hr certified yoga insturctor. He is the distinguished recipient of the 2017 Yoga Alliance Foundation‘s Aspiring Yoga Teacher Scholarship, which are awarded to yoga practitioners with a high level of leadership and/or community service experience. In 2014, he produced and directed the popular open access video You Are Here: Exploring Yoga and the Impacts of Cultural Appropriation. He currently offers yoga-specific social justice education at Yoga Equity Consulting, work which aims to tackle systemic issues like transphobia, sexism, racism, and accessibility. After his teacher training in the summer of 2018, he plans to bring accessible, trauma informed yoga to marginalized communities. To responsibly do this work, it’s necessary to acknowledge the intricate ways that racism and colonization inform how yoga is taken up in the West. As a white settler, my relationship to yoga is enmeshed with these complexities, including the power structures that work to appropriate (to take without recognition or honouring), essentialize (to reduce or partition a multifaceted cultural practice), and fetishize (to romanticize and consume through racial stereotypes, white fantasies of cultural difference). Yoga is a Sanskrit word, one meaning of which is to ‘unite.’ This is a spiritual, mental, and physical practice that has its roots in India. There are many different types of yoga, and these varied lineages all have different cultural locations, teachings, and goals. Thinking and talking openly about histories of cultural appropriation, colonization, and racism is an important part of my own daily yoga practice, and part of my ongoing journey as a person with intersections of racial and colonial privilege. I hope you will join me in those conversations! At Yoga Equity, I offer accessible consultation, training, and strategic planning related to social-political issues and yoga. I hold over 10 years of experience offering anti-oppression education, and a deep passion for creating social change. You can hire me to work with you one-on-one, at your studio, or to give a public talk. 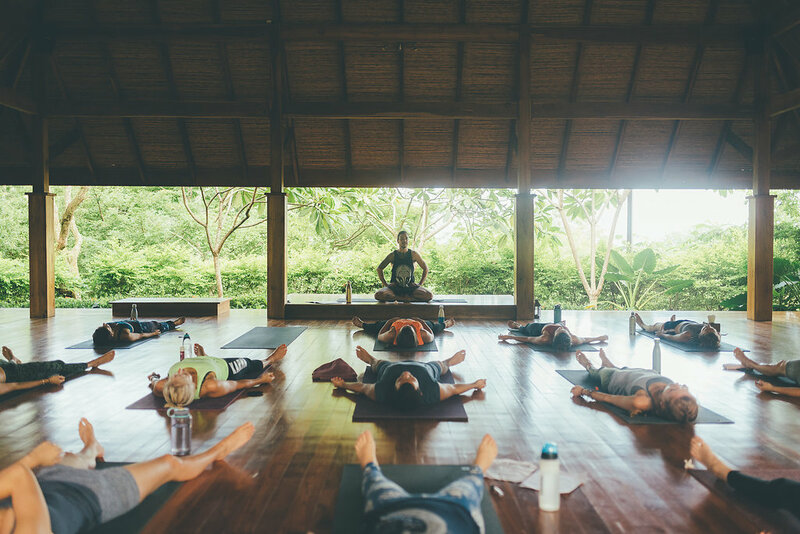 The Aspiring Teacher Scholarships are awarded by the Yoga Alliance Foundation, to yoga practitioners with plenty of leadership and/or community service experience, and who want to deepen their practice by teaching yoga in underserved communities. As a recipient of this scholarship, in 2018 I become a certified instructor and hope to bring yoga into my mental health support work with LGBTQ+ communities. More updates to come!